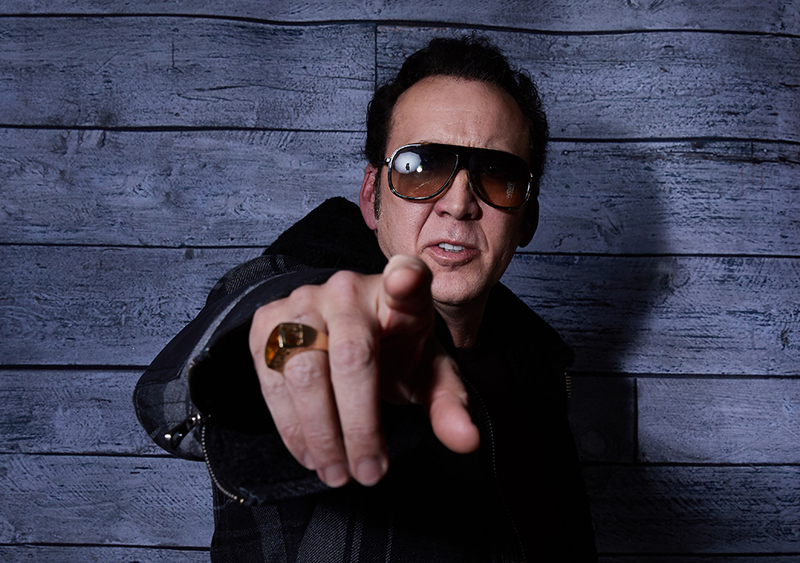 Nicolas Cage (Mandy) at the SundanceTV HQ during the 2018 Sundance Film Festival. 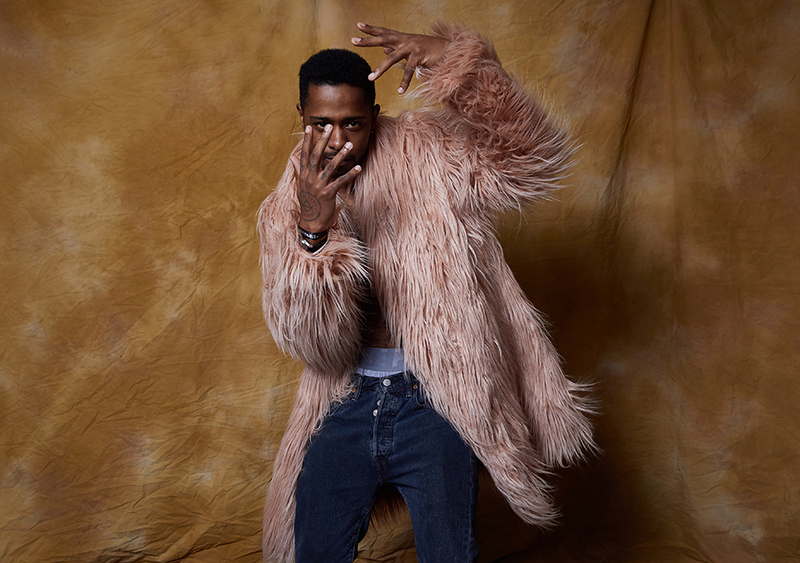 Lakeith Stanfield (Sorry to Bother You) at the SundanceTV HQ during the 2018 Sundance Film Festival. Joanne Froggatt (Liar) at the SundanceTV HQ during the 2018 Sundance Film Festival. 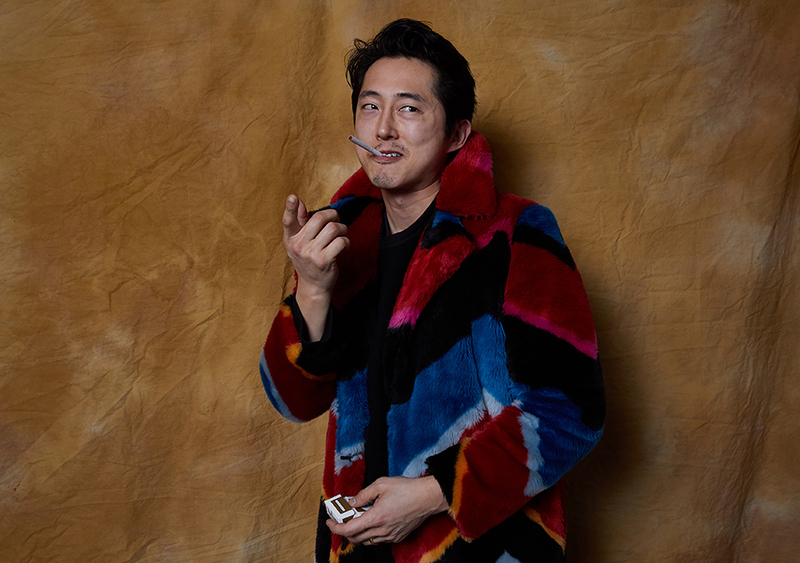 Steven Yeun (Sorry to Bother You) at the SundanceTV HQ during the 2018 Sundance Film Festival. 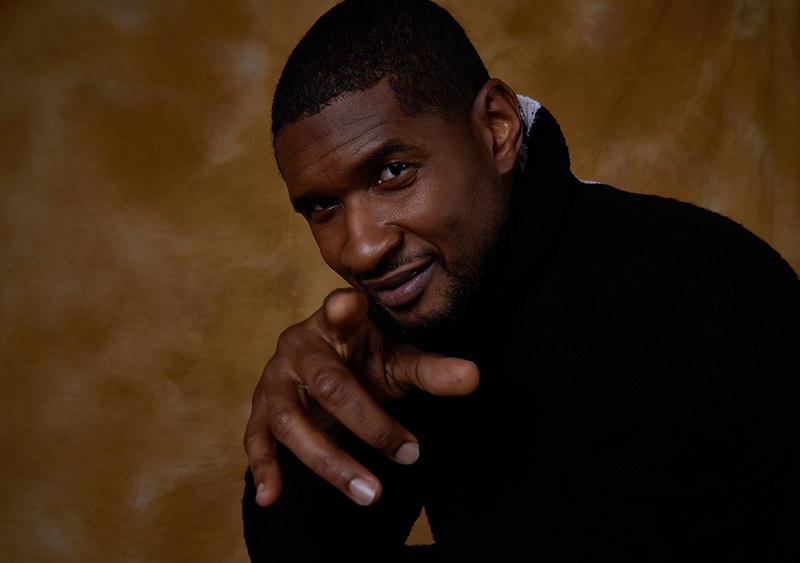 Usher (Burden) at the SundanceTV HQ during the 2018 Sundance Film Festival. 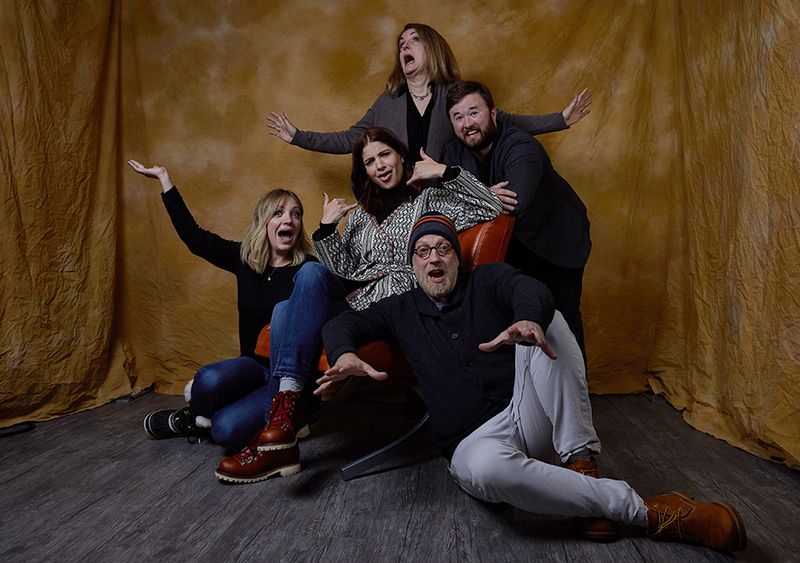 Abby Elliott, Bridey Elliott, Paula Elliott, Chris Elliott and Haley Joel Osment represent the movie Clara's Ghost at the SundanceTV HQ during the 2018 Sundance Film Festival. 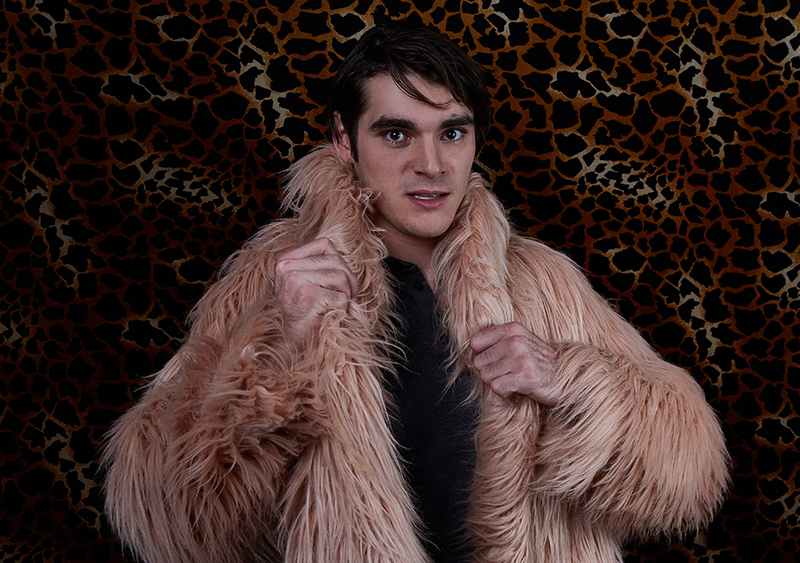 RJ Mitte (Time Share) at the SundanceTV HQ during the 2018 Sundance Film Festival. Director Boots Riley (Sorry to Bother You) at the SundanceTV HQ during the 2018 Sundance Film Festival. Lakeith Stanfield, Steven Yeun and Director Boots Riley representing Sorry to Bother You at the SundanceTV HQ during the 2018 Sundance Film Festival. 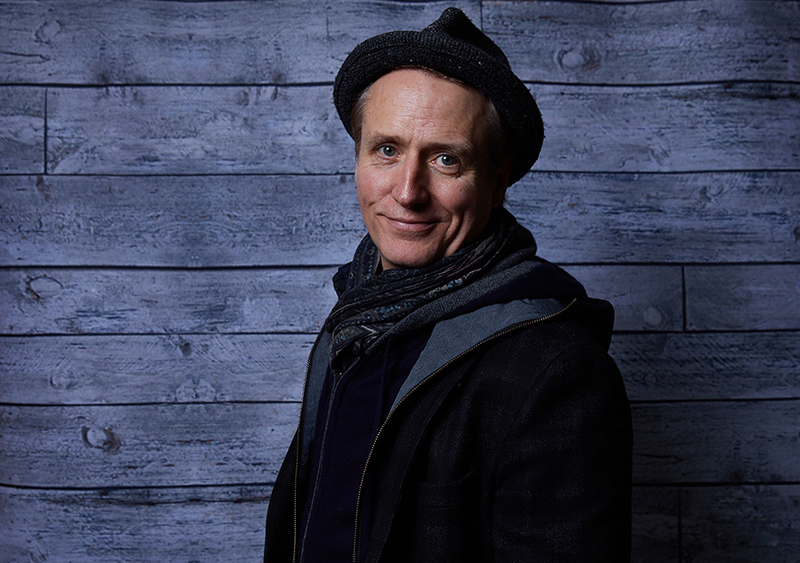 Linus Roache (Mandy) at the SundanceTV HQ during the 2018 Sundance Film Festival. 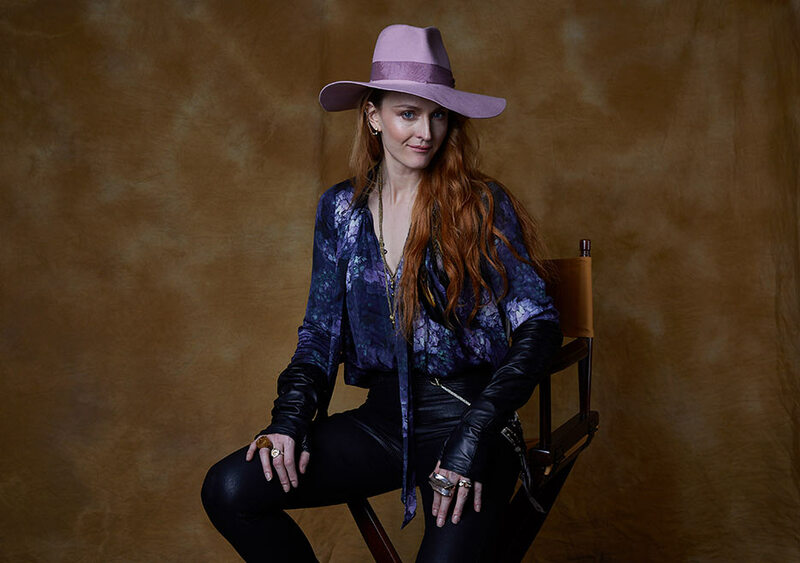 Anna Margaret Hollyman (Maude) at the SundanceTV HQ during the 2018 Sundance Film Festival. 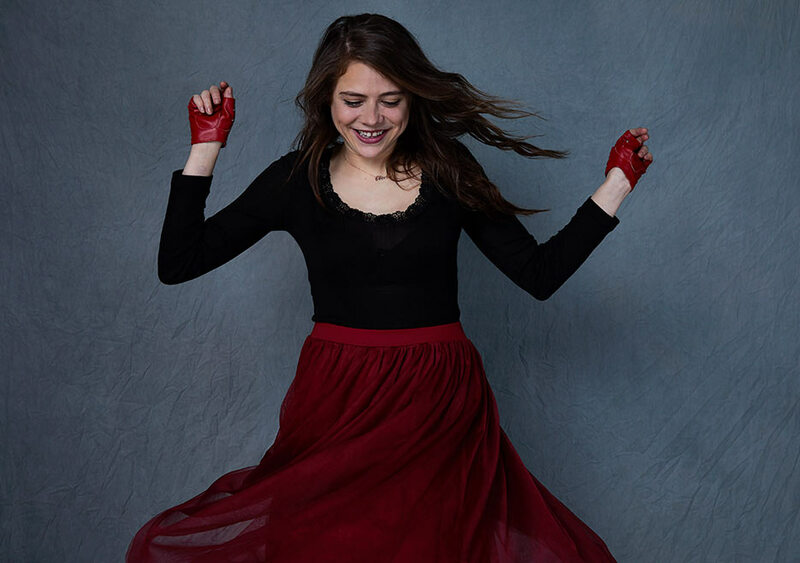 Director Marina Zenovich (Robin Williams: Come Inside My Mind) at the SundanceTV HQ during the 2018 Sundance Film Festival. 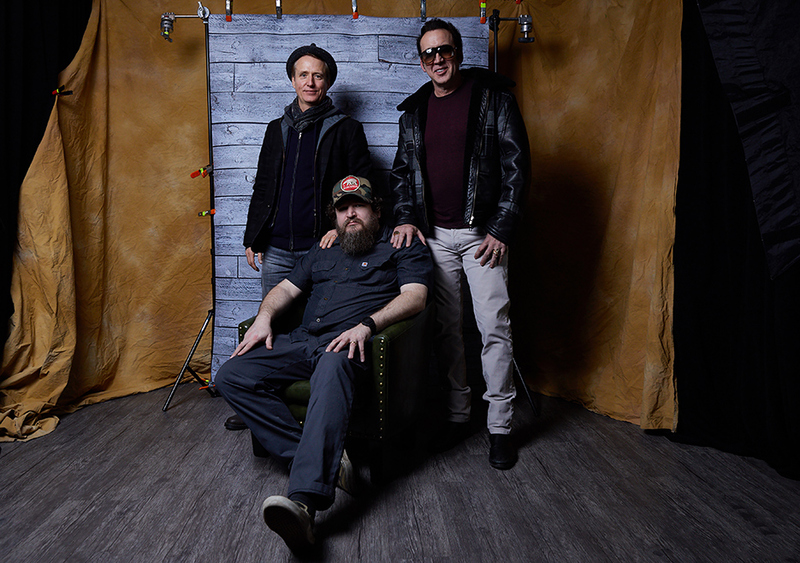 Linus Roache, Nicolas Cage and Director Panos Cosmatos representing Mandy at the SundanceTV HQ during the 2018 Sundance Film Festival. 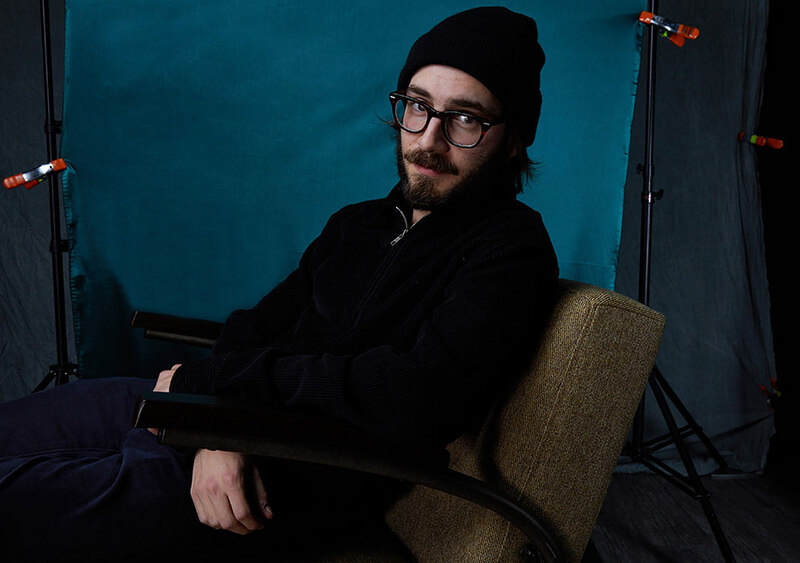 Director Morgan Neville (Won't You Be My Neighbor) at the SundanceTV HQ during the 2018 Sundance Film Festival. 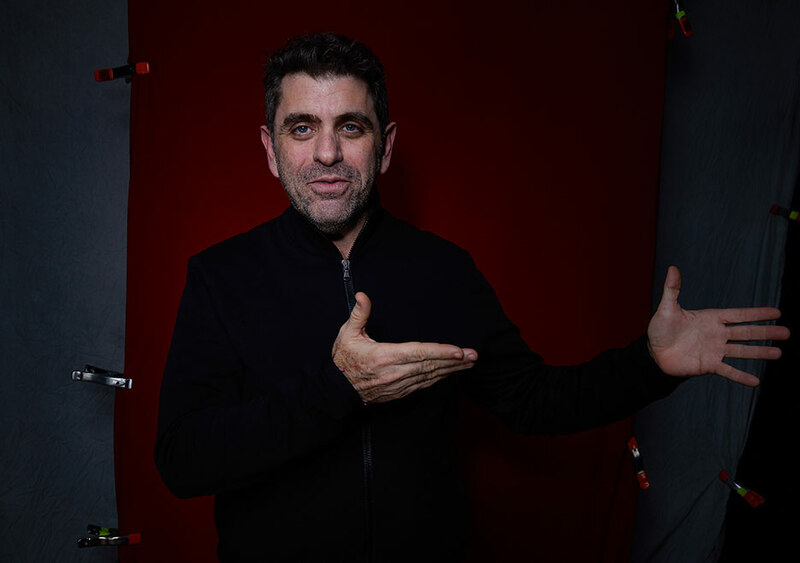 Director Panos Cosmatos (Mandy) at the SundanceTV HQ during the 2018 Sundance Film Festival. 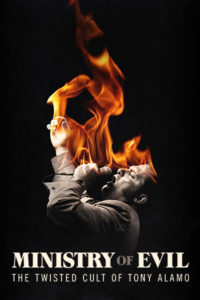 Usher, Robbie Brenner, Garrett Hedlund and Andrew Heckler represent the movie Burden at the SundanceTV HQ during the 2018 Sundance Film Festival. Rafael Casal, Jasmine Cephas Jones, Utkarsh Ambudkar, Carlos López Estrada, Janina Gavankar and Daveed Diggs represent the movie Blindspotting at the SundanceTV HQ during the 2018 Sundance Film Festival. 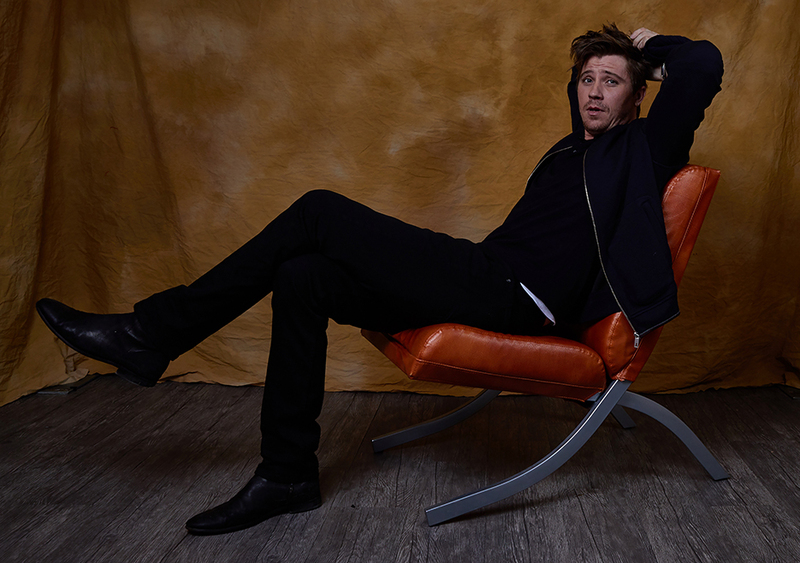 Garrett Hedlund (Burden) at the SundanceTV HQ during the 2018 Sundance Film Festival. 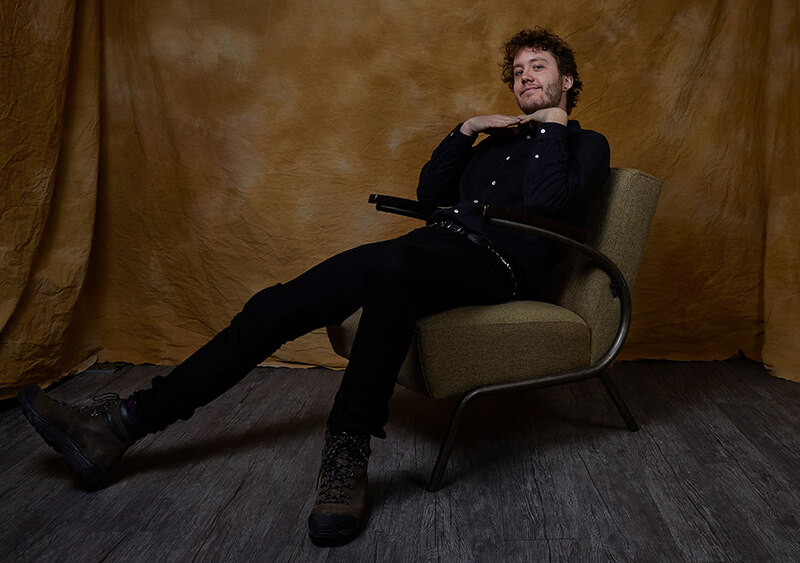 Robbie Brenner (Burden) at the SundanceTV HQ during the 2018 Sundance Film Festival. 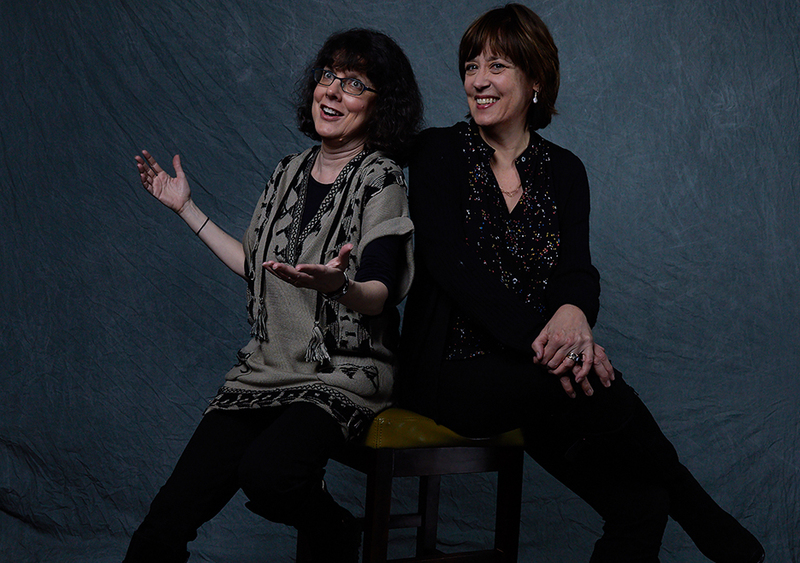 Julie Cohen and Betsy West, directors of RBG at the SundanceTV HQ during the 2018 Sundance Film Festival. 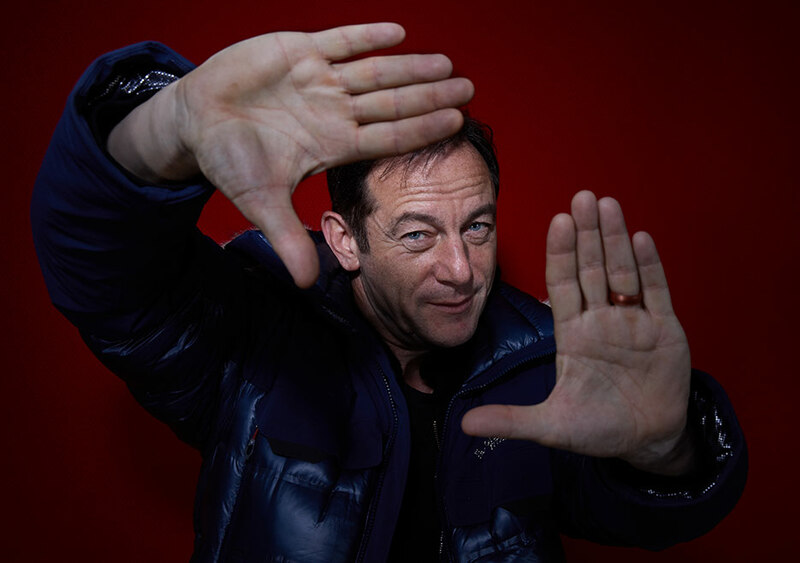 Jason Isaacs (The Death of Stalin) at the SundanceTV HQ during the 2018 Sundance Film Festival. 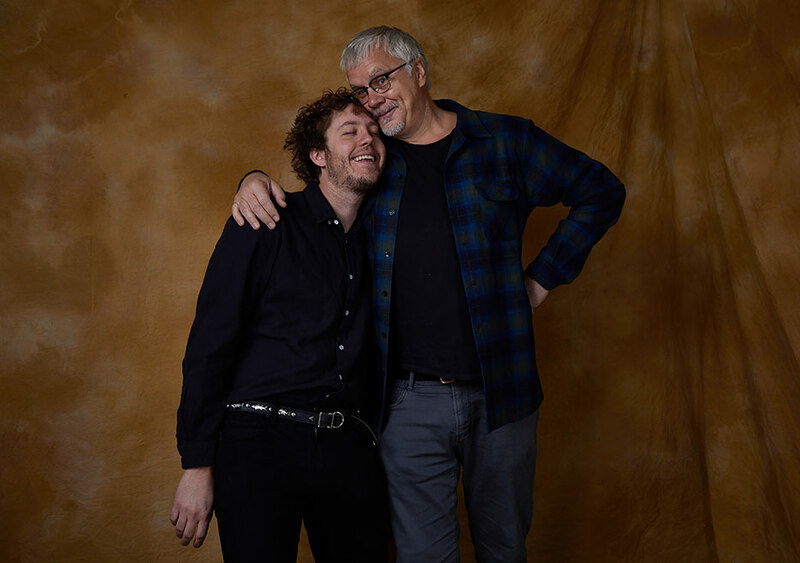 Jack Henry Robbins (Painting with Joan) with his father Tim Robbins at the SundanceTV HQ during the 2018 Sundance Film Festival. Jeffrey Wright (Monster) at the SundanceTV HQ during the 2018 Sundance Film Festival. 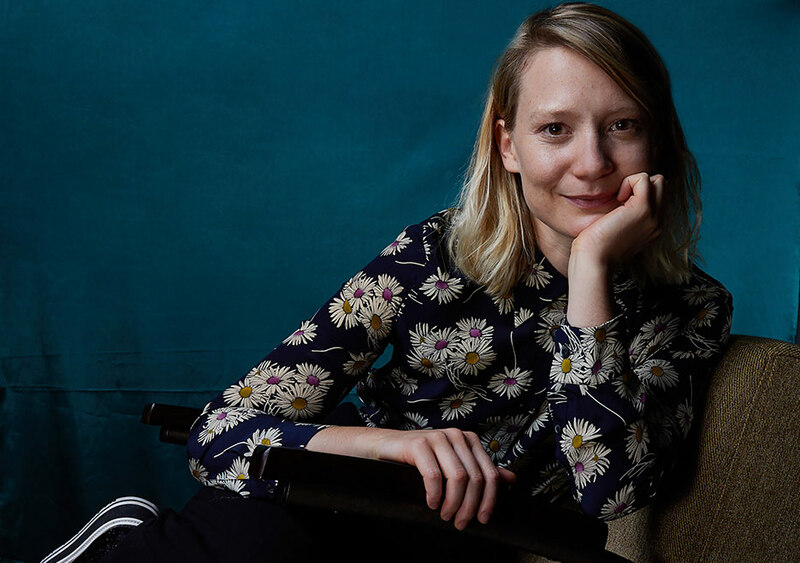 Mia Wasikowska (Piercing) at the SundanceTV HQ during the 2018 Sundance Film Festival. 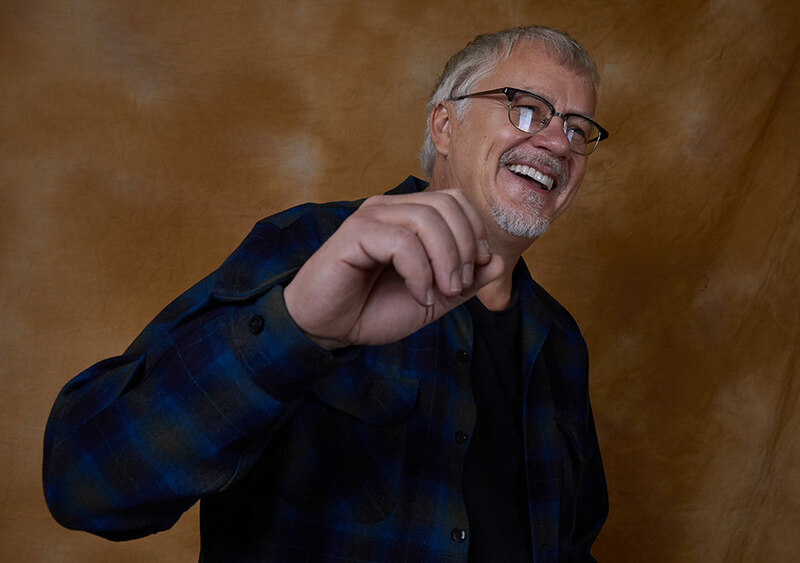 Tim Robbins at the SundanceTV HQ during the 2018 Sundance Film Festival. 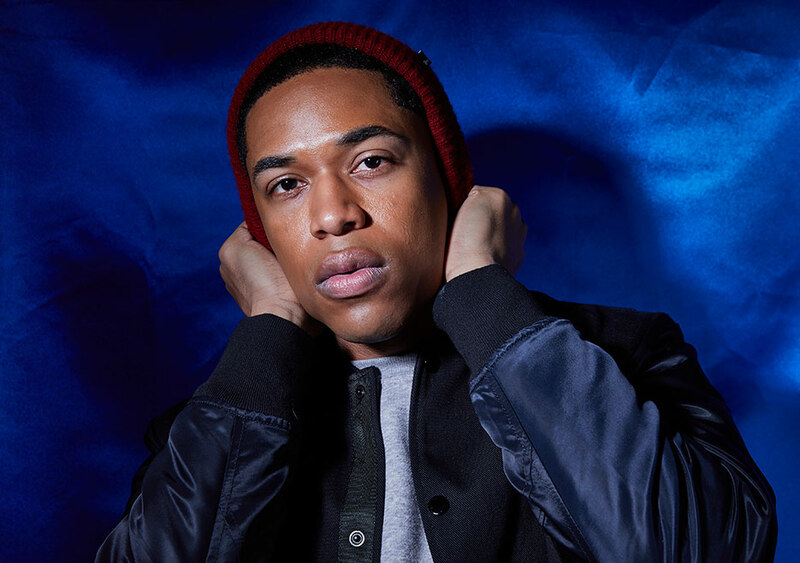 Kelvin Harrison Jr. (Monster) at the SundanceTV HQ during the 2018 Sundance Film Festival. 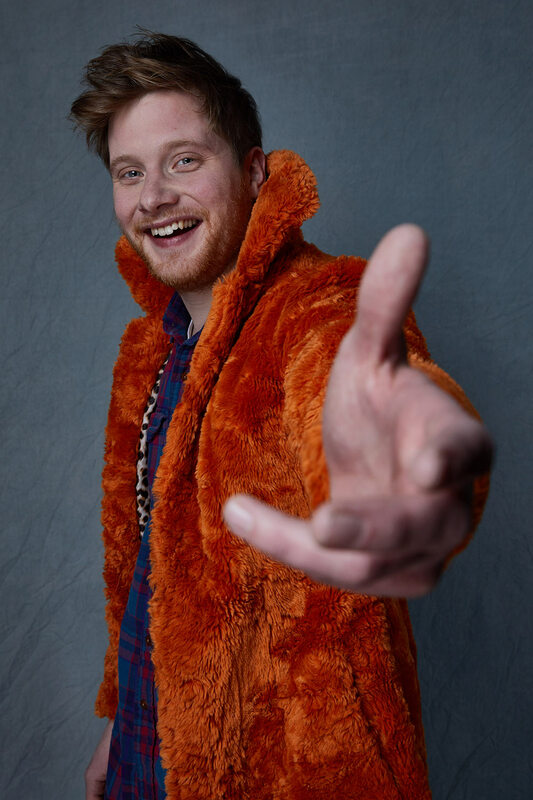 Jack Henry Robbins (Painting with Joan) at the SundanceTV HQ during the 2018 Sundance Film Festival. 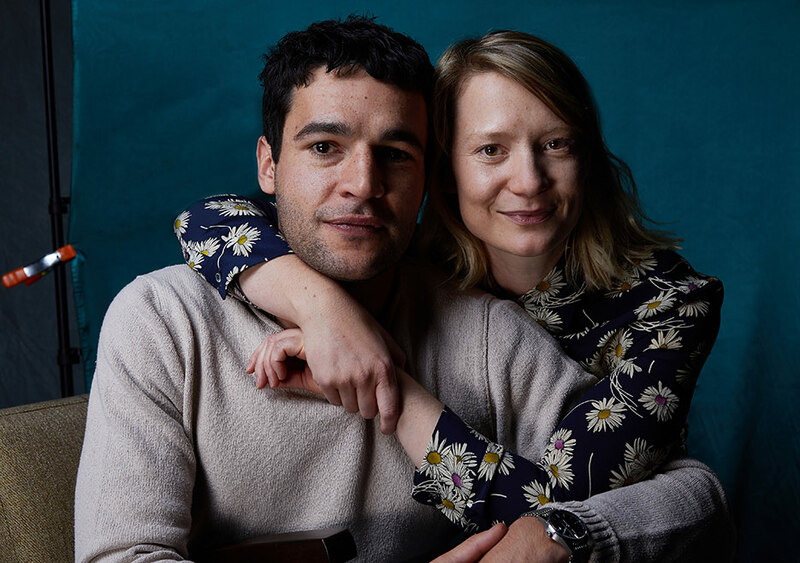 Christopher Abbott and Mia Wasikowska (Piercing) at the SundanceTV HQ during the 2018 Sundance Film Festival. 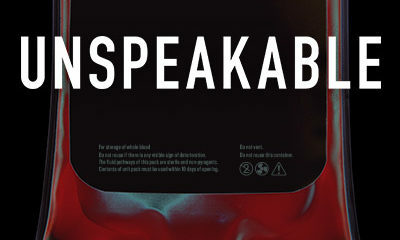 Laia Costa, Nicholas Pesce, Mia Wasikowska and Christopher Abbott represent the movie Piercing at the SundanceTV HQ during the 2018 Sundance Film Festival. 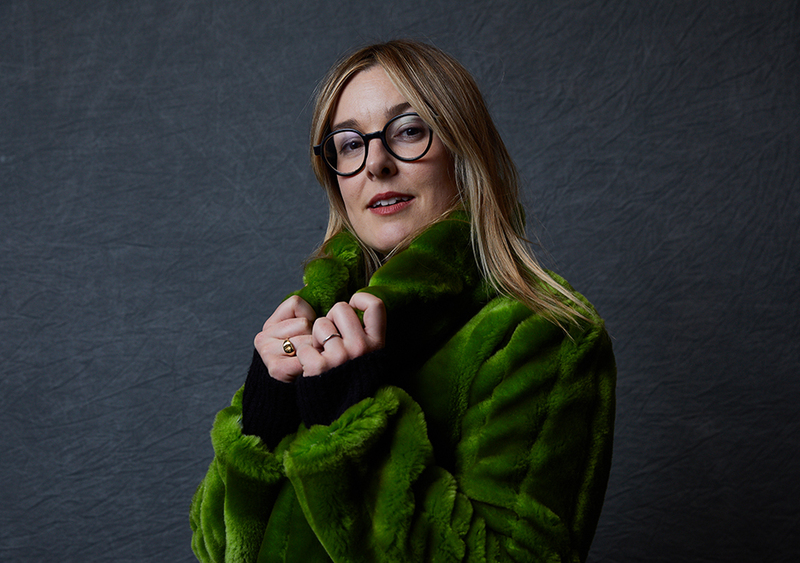 Lorna Tucker (Westwood: Punk, Icon, Activist) at the SundanceTV HQ during the 2018 Sundance Film Festival. 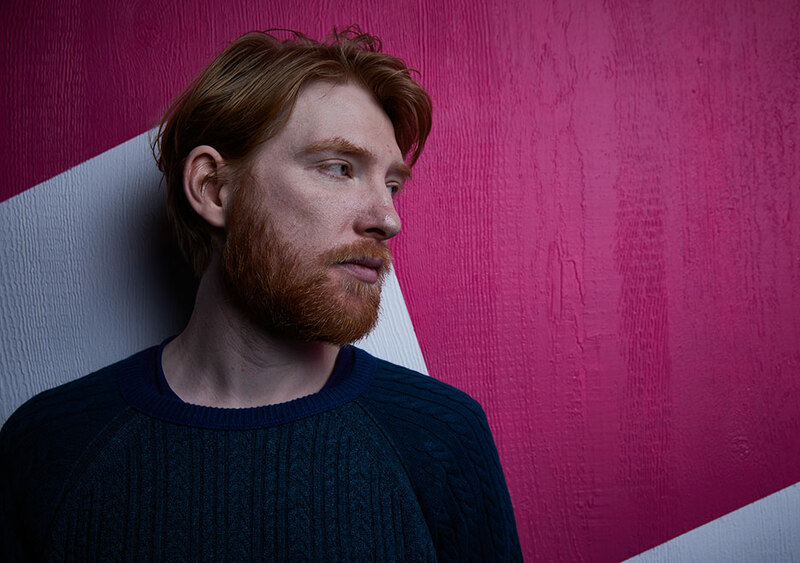 Domhnall Gleeson (A Futile and Stupid Gesture) at the SundanceTV HQ during the 2018 Sundance Film Festival. 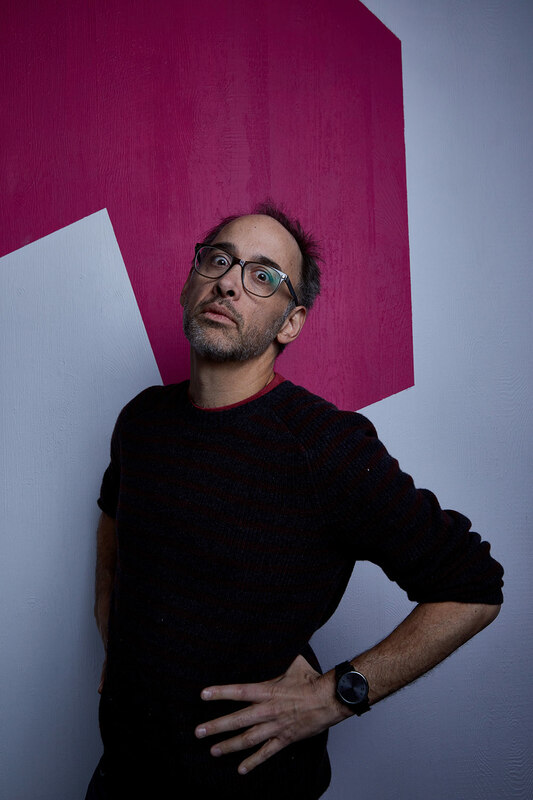 David Wain (A Futile and Stupid Gesture) at the SundanceTV HQ during the 2018 Sundance Film Festival. 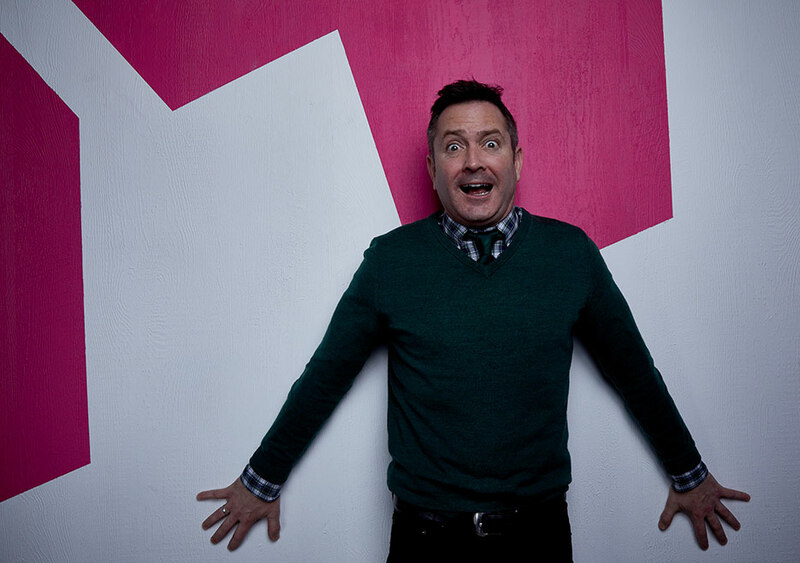 Tom Lennon (A Futile and Stupid Gesture) at the SundanceTV HQ during the 2018 Sundance Film Festival. Emmy Rossum (A Futile and Stupid Gesture) at the SundanceTV HQ during the 2018 Sundance Film Festival. Domhnall Gleeson, David Wain, Emmy Rossum and Tom Lennon representing the movie A Futile and Stupid Gesture at the SundanceTV HQ during the 2018 Sundance Film Festival. 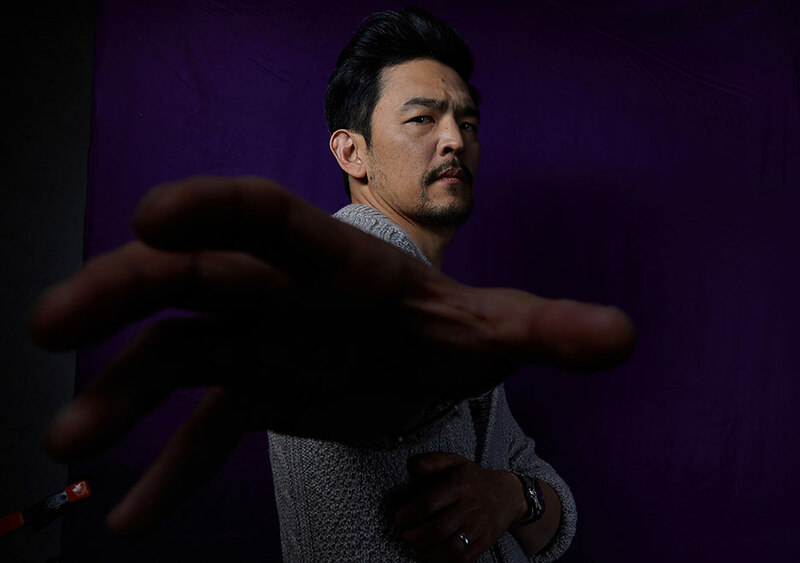 John Cho (Search) at the SundanceTV HQ during the 2018 Sundance Film Festival. 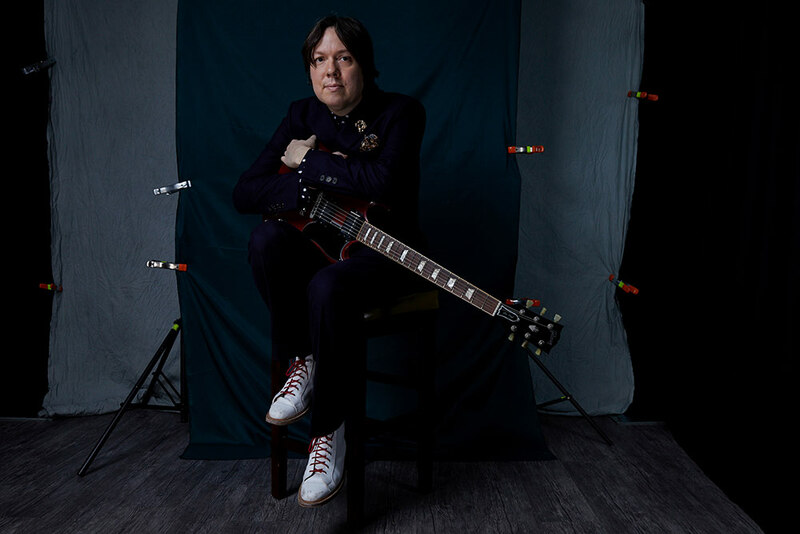 Comedian Dave Hill at the SundanceTV HQ during the 2018 Sundance Film Festival. 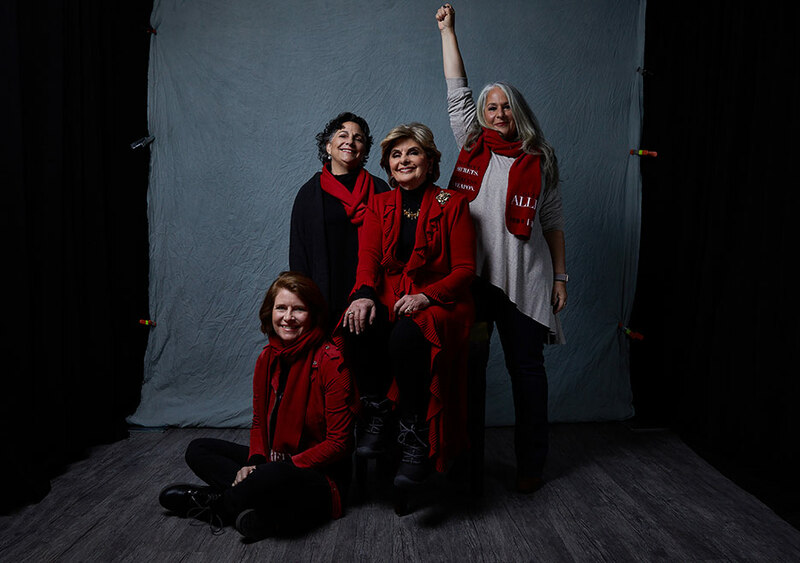 Sophie Sartain, Roberta Grossman, Gloria Allred and Marta Kauffman at the SundanceTV HQ during the 2018 Sundance Film Festival. 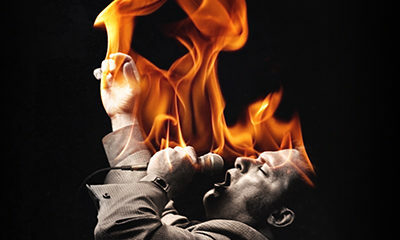 Eugene Jarecki (The King) at the SundanceTV HQ during the 2018 Sundance Film Festival. 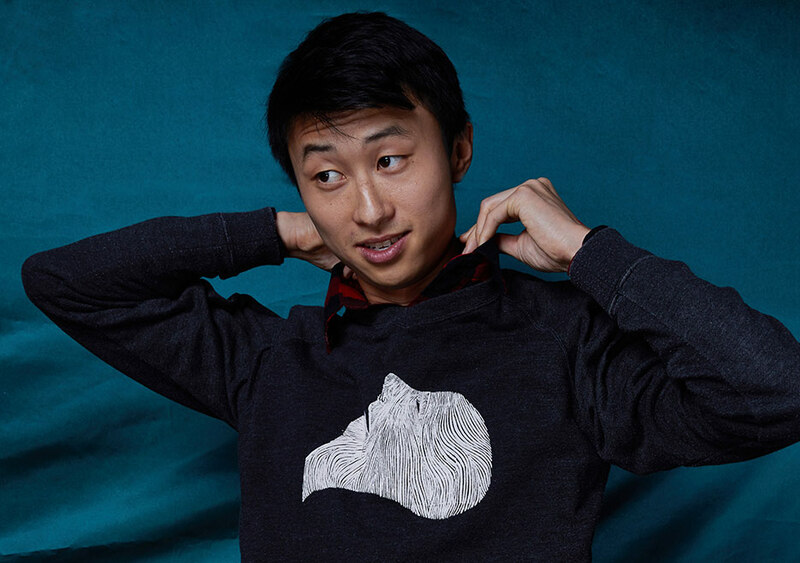 Bing Liu (Minding the Gap) at the SundanceTV HQ during the 2018 Sundance Film Festival. 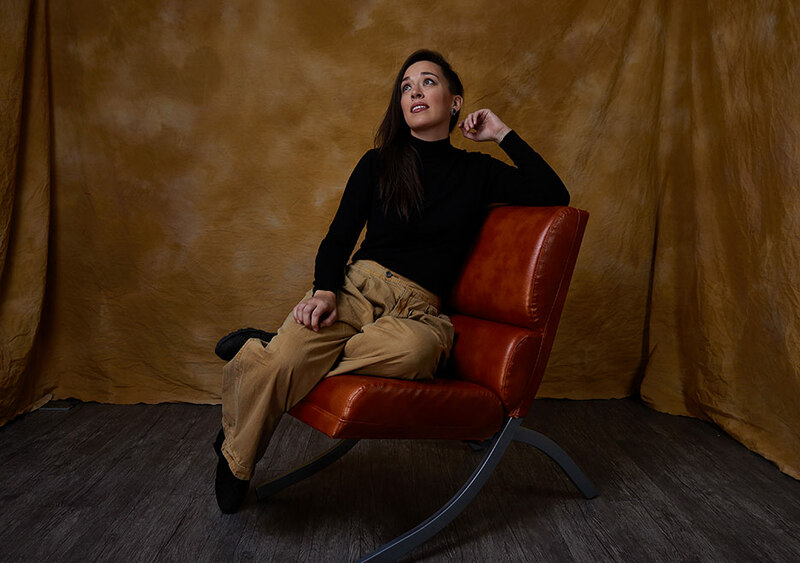 Alexandria Bombach (On Her Shoulders) at the SundanceTV HQ during the 2018 Sundance Film Festival. 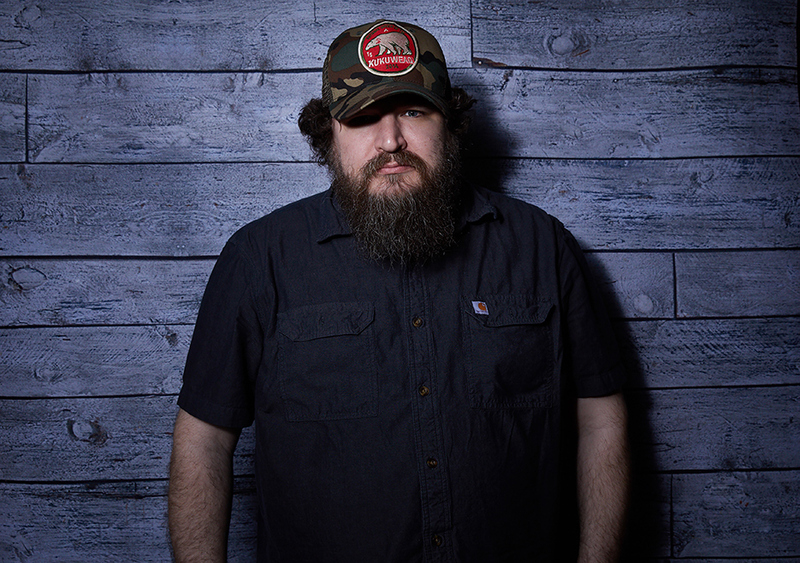 Anthony Mandler (Monster) at the SundanceTV HQ during the 2018 Sundance Film Festival. 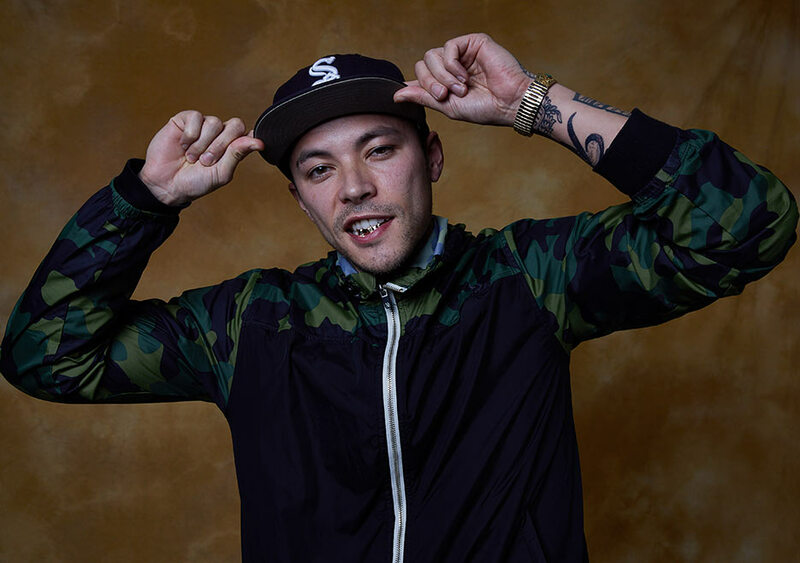 Nicholas Pesce (Piercing) at the SundanceTV HQ during the 2018 Sundance Film Festival. 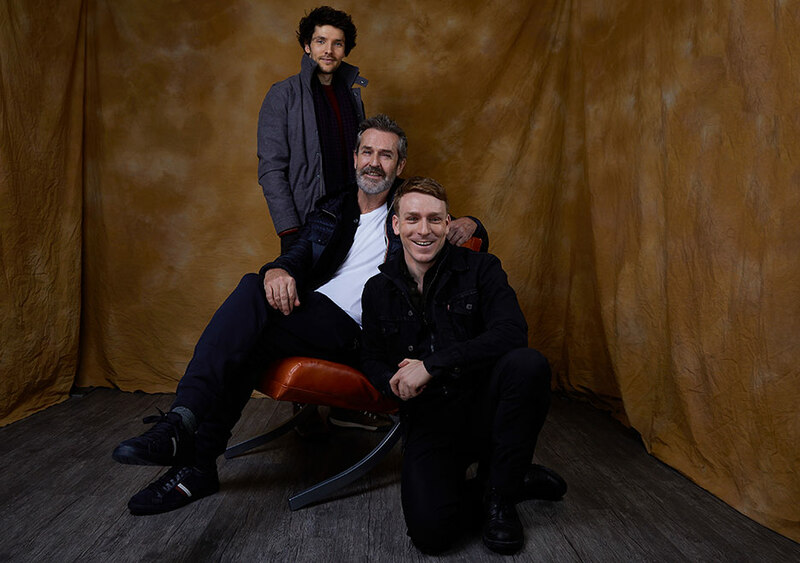 Colin Morgan, Rupert Everett and Edwin Thomas representing the movie The Happy Prince at the SundanceTV HQ during the 2018 Sundance Film Festival. 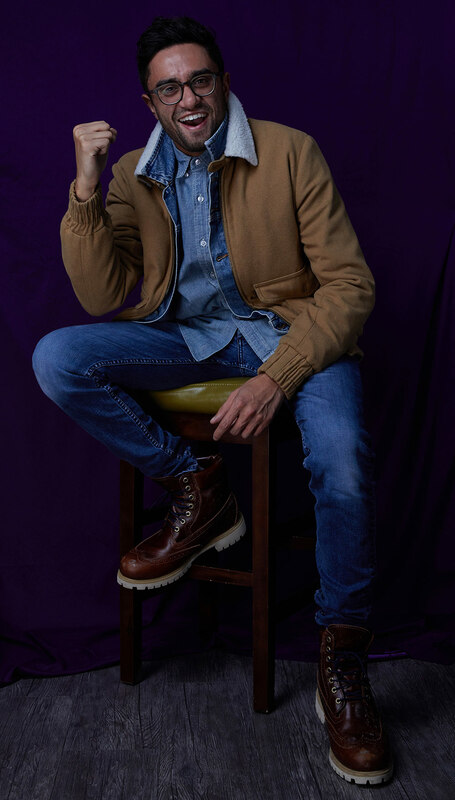 Aneesh Chaganty (Search) at the SundanceTV HQ during the 2018 Sundance Film Festival. 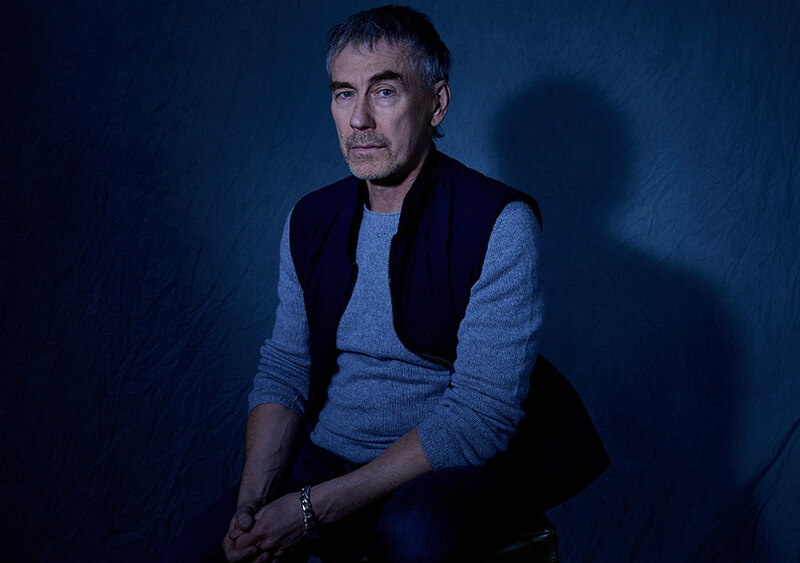 Tony Gilroy (Beirut) at the SundanceTV HQ during the 2018 Sundance Film Festival. 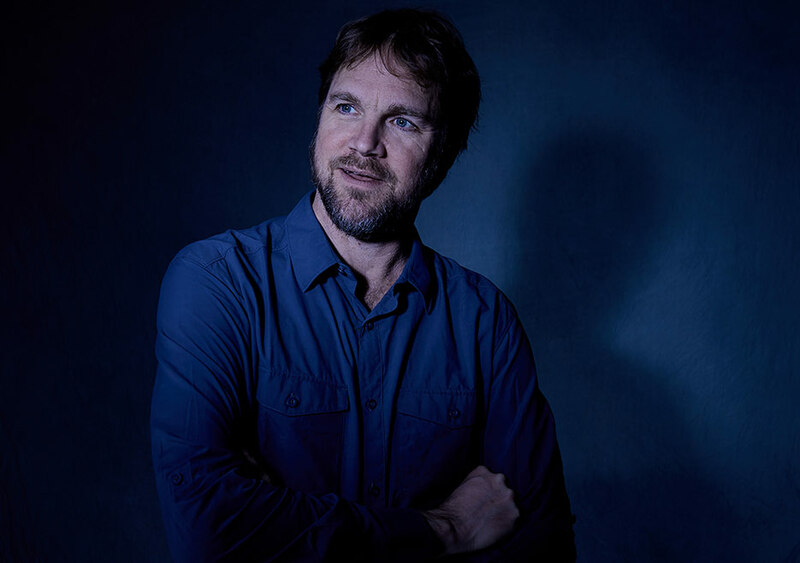 Brad Anderson (Beirut) at the SundanceTV HQ during the 2018 Sundance Film Festival. 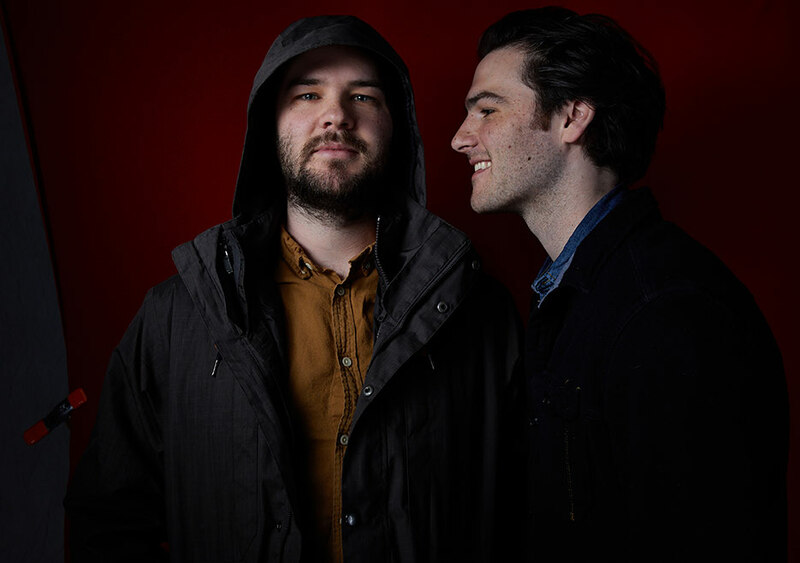 Chapman Way and Maclain Way (Wild Wild Country) at the SundanceTV HQ during the 2018 Sundance Film Festival. 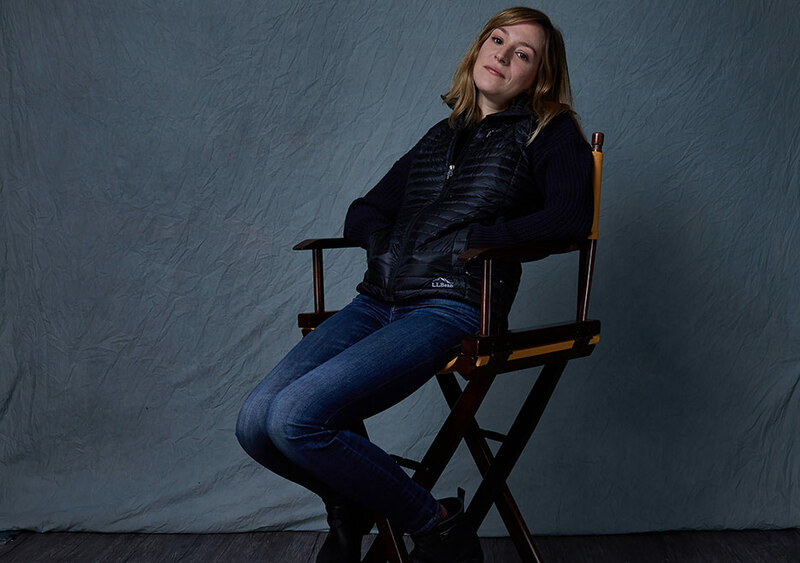 Emma Pildes (Jane Fonda In Five Acts) at the SundanceTV HQ during the 2018 Sundance Film Festival. 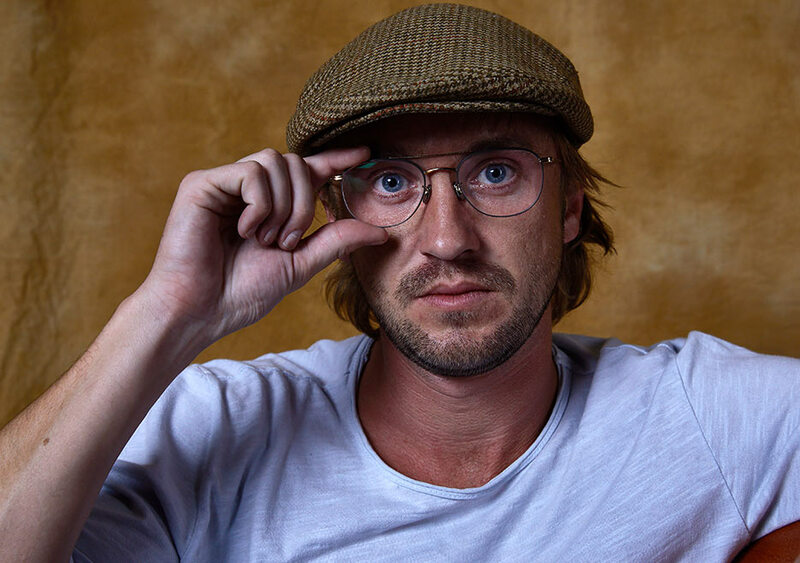 Tom Felton (Ophelia) at the SundanceTV HQ during the 2018 Sundance Film Festival. 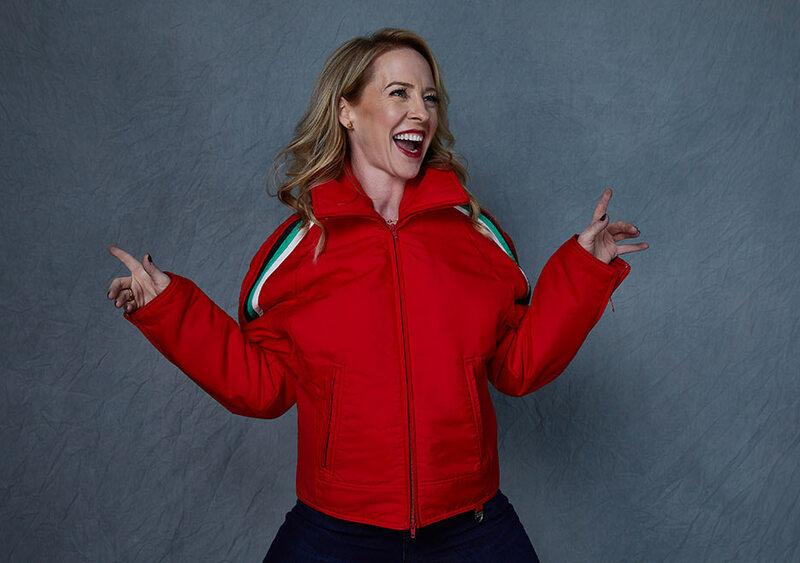 Amy Hargreaves (Paint) at the SundanceTV HQ during the 2018 Sundance Film Festival. 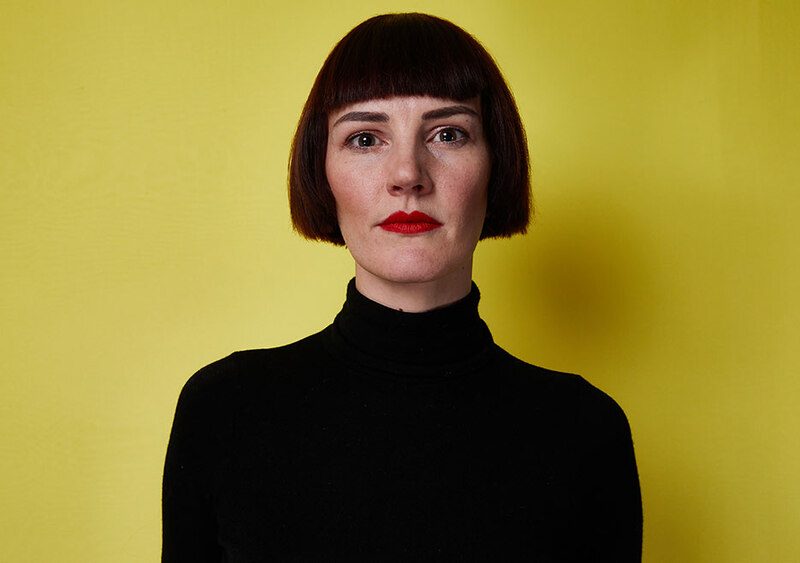 Claire McCarthy (Ophelia) at the SundanceTV HQ during the 2018 Sundance Film Festival. Comfort Clinton (Paint) at the SundanceTV HQ during the 2018 Sundance Film Festival. 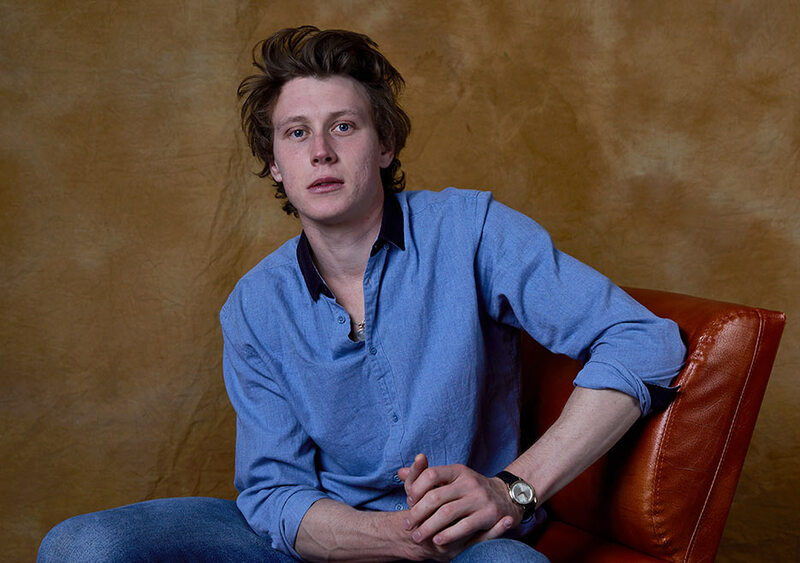 George McKay (Ophelia) at the SundanceTV HQ during the 2018 Sundance Film Festival. George McKay, Claire McCarthy and Tom Felton representing the movie Ophelia at the SundanceTV HQ during the 2018 Sundance Film Festival. 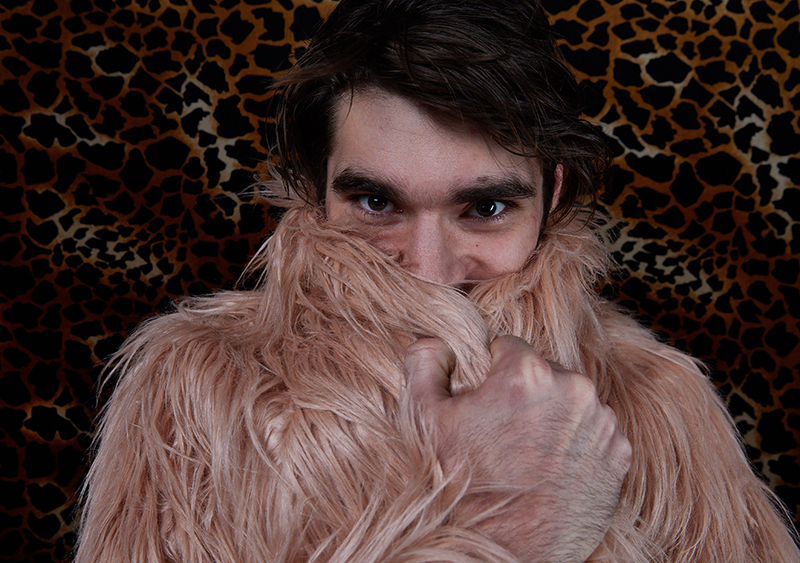 Josh Caras (Paint) at the SundanceTV HQ during the 2018 Sundance Film Festival. 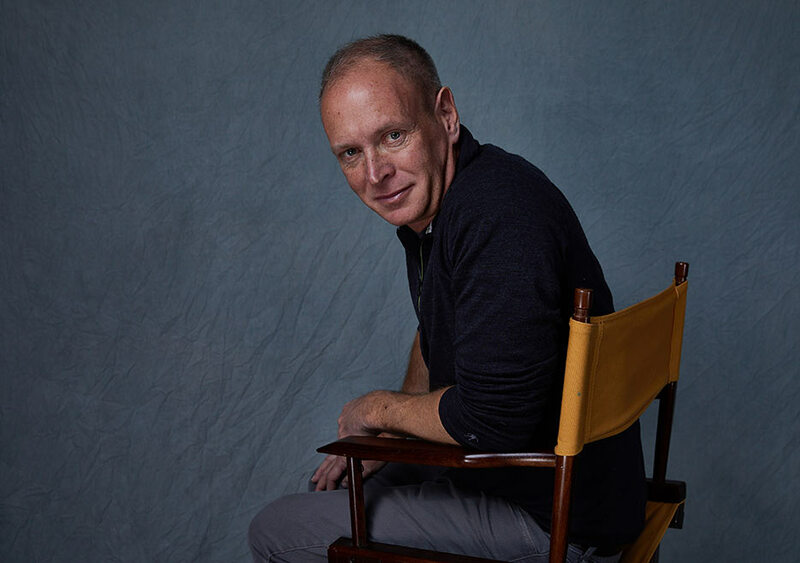 Michael Walker (Paint) at the SundanceTV HQ during the 2018 Sundance Film Festival. Amy Hargreaves, Olivia Luccardi, Michael Walker, Josh Caras and Comfort Clinton representing Paint at the SundanceTV HQ during the 2018 Sundance Film Festival. 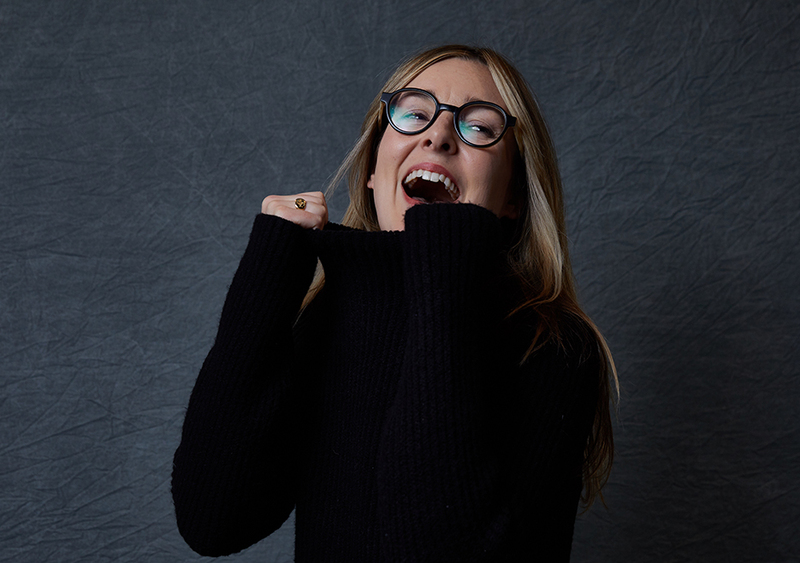 Olivia Luccardi (Paint) at the SundanceTV HQ during the 2018 Sundance Film Festival. 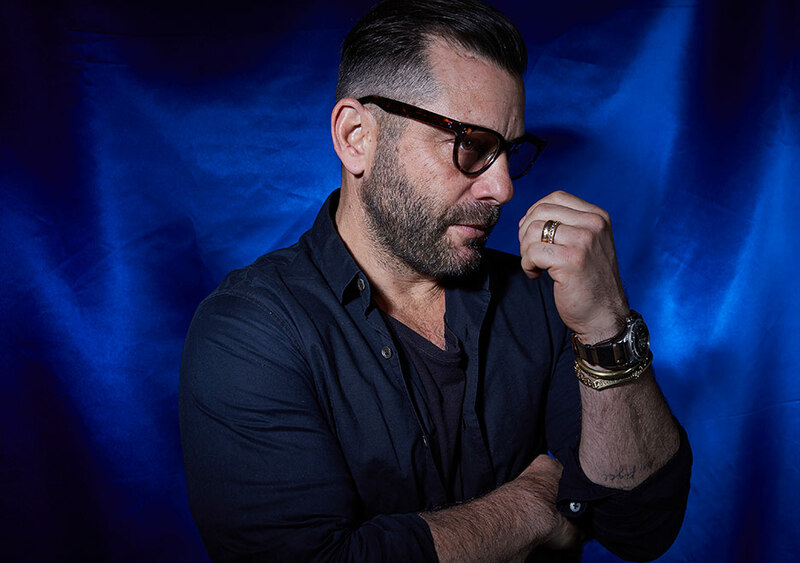 Pagan Harleman (The Trade) at the SundanceTV HQ during the 2018 Sundance Film Festival. 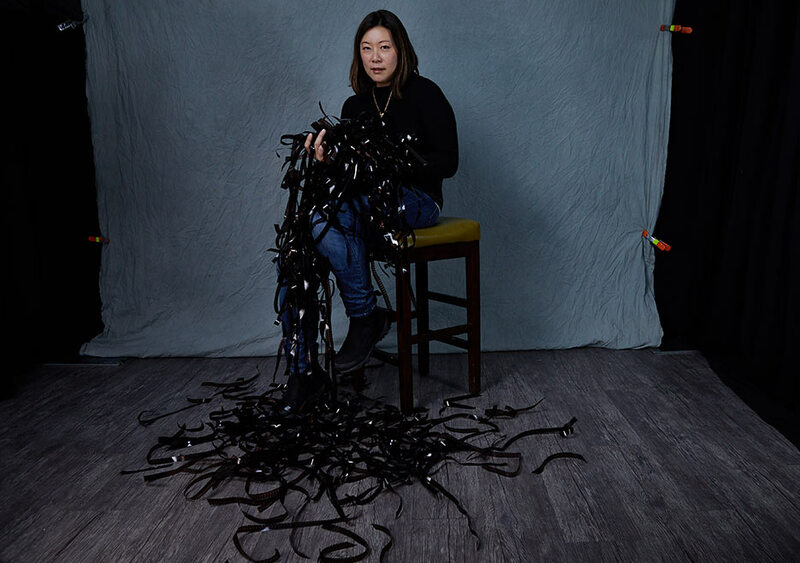 Sandi Tan (Shirkers) at the SundanceTV HQ during the 2018 Sundance Film Festival. 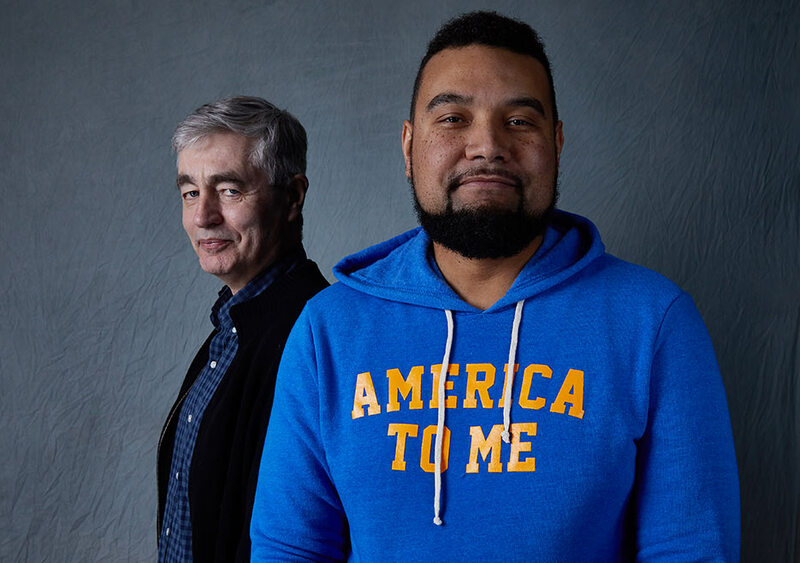 Steve James and Kevin Shaw representing the movie America to Me at the SundanceTV HQ during the 2018 Sundance Film Festival. 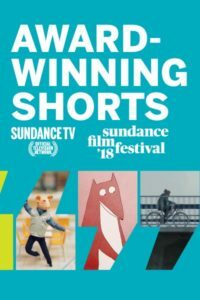 JJ Augustavo, filmmaker for the Dear Seattle series, at the SundanceTV HQ during the 2018 Sundance Film Festival. 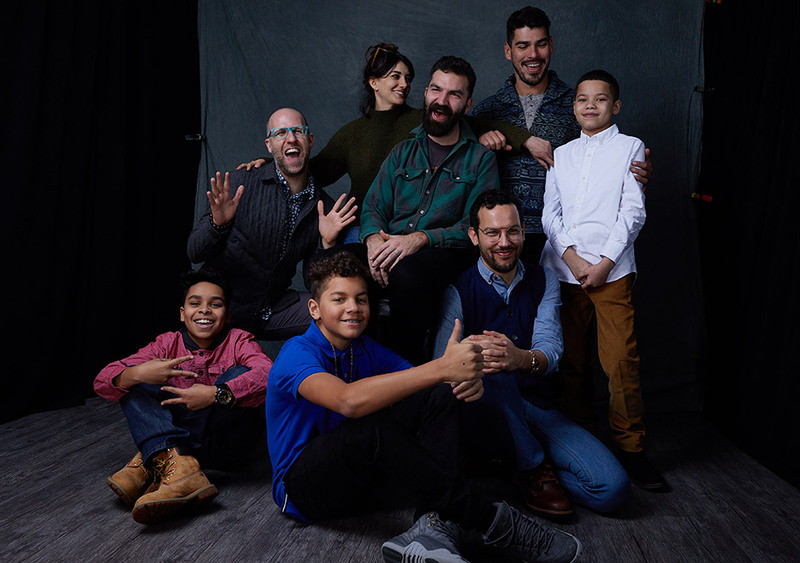 Josiah Gabriel, Dan Kitrosser, Isaiah Kristian, Sheila Vand, Jeremiah Zagar, Justin Torres, Raúl Castillo and Evan Rosado representing the movie We the Animals at the SundanceTV HQ during the 2018 Sundance Film Festival. 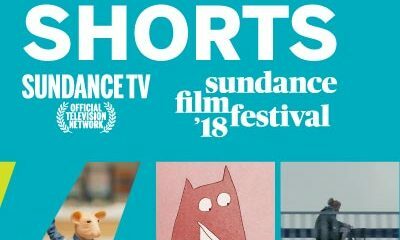 Celebrities, rising stars and festival filmmakers are coming through the SundanceTV HQ on Main Street in Park City, Utah during the 2018 Sundance Film Festival.